Which name do te like better? 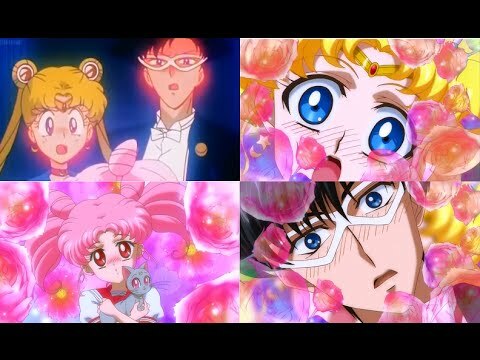 According to your zodiac sign, which Sailor Senshi te would be? If te had to dismiss one of the Sailors, it would be... And why? 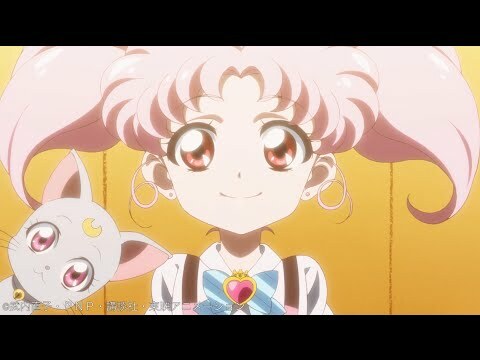 Is Rini in Amore with her dad(Darien)? a comment was made to the poll: Which name do te like better? a comment was made to the poll: If te had to dismiss one of the Sailors, it would be... And why? 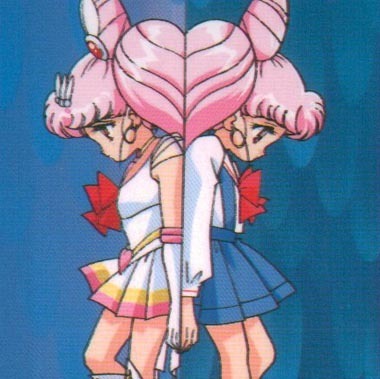 Who chibiusa met in sailormoon supers?